In the modern-day, there are many e-commerce payment systems for buyers to choose from and in Germany, this is no different. In fact, the choice can be a bit overwhelming for those uninitiated. However, online German shoppers are famously conservative and are much less willing to embrace different payment systems in contrast to many of their European neighbours. This might be surprising to some, but Germans are wary of sharing their personal details with merchants and generally prefer to keep transactions as private as possible. In this article, we will take a look at the three most popular payment methods which are used in Germany. According to a survey conducted by ECC Koln in 2018, the preferred payment method for four in ten Germans is to pay on account. In the survey, 86.6% of people ranked paying on an account within the first and fifth place for their preferred choice of payment. By paying on an account, consumers are able to take a look at their products without immediately being out of pocket, giving them peace of mind. This is what makes it the most popular payment of choice for Germans and the one most would immediately look to. The tide is changing slightly but for most customers in Germany, paying on account still reigns supreme. PayPal is one of the biggest online payment systems in the world which has been operating since 1998. The internet payment system is used in over 200 countries and, of course, Germany is one of them. PayPal is favoured by many German shoppers for its speed, simplicity, and security, providing an effortless online payment system. Essentially, PayPal acts as the intermediary between the merchant and the buyer, delivering the transaction in the most seamless manner. 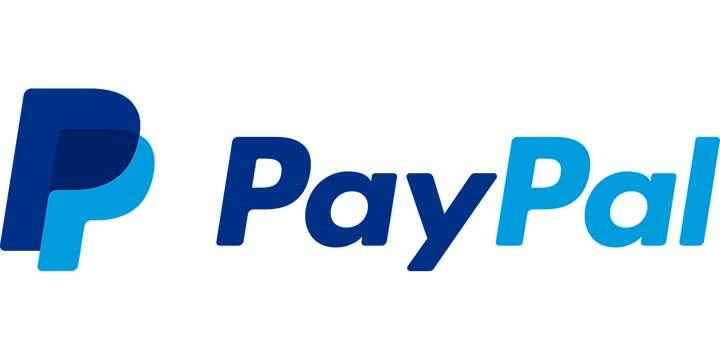 The reason why PayPal is very popular with Germans is that PayPal payments are naturally anonymous. To make a payment, all customers need to do is log-in with the details they used when they signed-up to PayPal, before confirming the transaction. This means that customers do not need to enter any personal information whatsoever, including card or bank details. Furthermore, PayPal transactions are embedded with world-class security, which is something that any German customer will appreciate. PayPal is used in countless industries including in the online gambling industry, as is shown at neuecasinoseiten.de. All-in-all, it’s no wonder that PayPal is the second most popular payment method for German shoppers. Sofort is a German online payment system, which is very popular in the country. The whole aim of Sofort is to make transactions as quick and secure as possible. Essentially, Sofort functions as a bank transfer service, linking the bank account to the merchant. Sofort shares many of the same characteristics as PayPal. None of the customer’s personal information or banking details are shared with the merchant, making it an extremely safe option for customers. Sofort is also very easy to use, and the process is quick and hassle-free. To make a payment with Sofort, customers just need to enter the country their bank account is held in and the bank account they wish to pay with, before entering their usual banking log-in details and confirming the transaction.